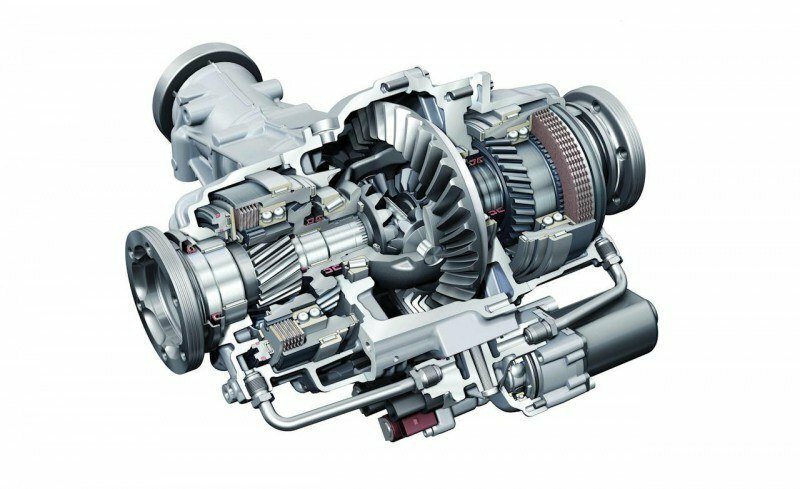 What is the Purpose of a Rear Differential? The differential is the final end mechanism that enables the creation of torque in the crankshaft before it is distributed through the transmission, to the drive shaft, and then to the wheels. This part serves to transmit engine power to the wheels while also enabling them to have different rotation speeds. This very purpose is the reason behind the name ‘differential’—because it can distribute different kinds of speeds to wheels especially during a turn. The pair of driving wheels in a vehicle does not rotate at the same speed during a turn. In situations like this, the wheel on the turning side (inside wheel) rotates slower than its counterpart (outside wheel). This is made possible with the help of the rear differential’s side gears and spiders. To put it simply, this mechanism is the one that decides the speed and the frequency of the turning of the axle and wheels in relation to the turning of the drive shaft. This is often referred to ring and pinion ratio. If for example you have a rear gear ratio of 3.73:1, this simply means that the drive shaft (which is connected directly to the pinion gear) is going to rotate 3.73 times to the wheels turning one, full rotation. What does the Rear Differential do? The differential doses the power to the two wheels at the exact proportions and speed to ensure that stability is kept to the maximum and strain on the drivetrain, differential components and tires is kept at a minimum. Two wheels on a drive axle without a differential in the middle would result in both wheels receiving the same power at all times. Having a differential however, enables each wheel to act individually. Why should you care? Well this makes a world of a difference when turning. Simply put, the differential allows each wheel to be independent from the other while still sending power to both of them. When one wheel is spinning slower on a curb, the mechanism will keep driving the other wheel without any skidding, binding or jerking. It the differential would not be present, we would have wheels locked together at the same speed in a turn. This would make turning difficult and with a high probability of losing control. 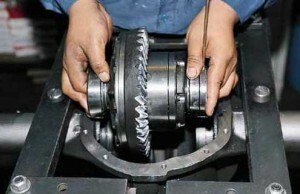 Besides turning, other issues could arise from the drivetrain as it would be exposed to high forces. What would happen is that one tire would need to grab and slip in order to maintain the same speed as the other one leading to the transmission of the force through the axle to all its components resulting in a huge strain on axle components and tires that leads to premature wear. What Are The Symptoms of a Bad Rear Differential? As the differential is the element which helps handle your vehicle in a turn, once it starts to wear out, precision is not something that will be on your side anymore. The wheels will no be able to readjust their speeds making the handling of your vehicle quite unpredictable and can lead to an accident. It would be advisable to get your car to a mechanic as soon as you sense an issue with handling. As you take corners the wheels and tires traveling at the same speed will lead to a premature wear of the inner tires or even damage because the speed will be significantly higher than what the inner threads were designed to sustain. Significant wear and tear done to the universal joints of your differential lead to vibration in the drive shaft. This vibration can be felt more accentuated when you accelerate your vehicle and can lead to even stronger vibrations if differential fluid leak appears. These are early warning signs that the differential needs checking as soon as possible. These are the most common and appear due to lack of lubrication over internal components of the differential. This lack of lubrication can appear thanks to leaking fluids for example and will inevitably lead to whining noises when that happens. 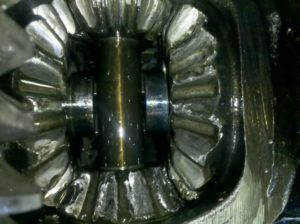 Hearing an increase in the level of humming noises or gear grinding is a way of knowing almost for sure that you have a worn out differential. Usually the humming gets louder under acceleration. 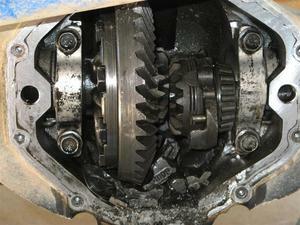 When this occurs it’s best to check the condition of your differential and replace if it’s in a rough condition. 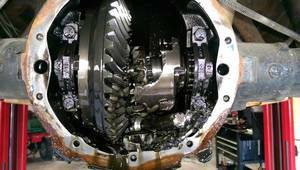 There are various situations which can create rear differential noise. For example, howling of gears is a sure sign of wearing. If you notice that the howling noise only occurs during deceleration, then it is a good indicator that the pinion-bearing preload has loosened. Howling under acceleration at various speeds, however, indicates that the gears are already worn out or are out of alignment or depth with each other. 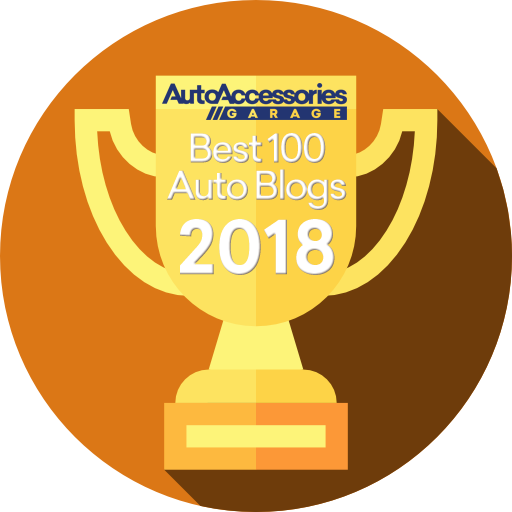 If rear differential noise occurs while accelerating the car only at a certain speed, it is likely because the gears have become worn due to overloading and lubrication failure. If your gears are newly installed and still create a howling noise, double-check its preload and make sure that the teeth are properly aligned. Rumbling and whirring noises at speed over 20 mph, moreover, can be the result of worn carrier bearings. For vehicles with C-clip axles, the rear differential noise may change at different turns. Generally, worn out pinion bearings can create whirring noises at various speeds, be it may during deceleration and/or acceleration. If the pinion bearings are the problem, they create more of a whirring noise than a rumble because it turns several times faster than the carrier assembly. Regular clunking every few feet can also be an indicator of a broken pinion gear and/or chipped and damaged ring gear. Overly worn out bearings tend to make a howling noise when they do not properly support the gears. Rumbling while turning, on the other hand, is a sign of bad wheel bearings. Clunking and banging noises on the corners can be due to lack of sufficient posi-traction lubrication, broken spider gears, or worn posi-traction or limited-slip clutches. Broken spider gears, moreover, can also immobilize the differential and create a loud, crunching sound during final departure. If the rear differential noise is characterized by clunking every two or three feet, then there is a great chance that a broken ring gear is the problem with the section with the broken teeth banging or grinding as it tries to engage the pinion. Having a chipped or missing high spot on a gear tooth sounds closely similar to a broken gear except that the rear differential noise only happens while accelerating or decelerating. This is because the problem is just present on one side of the offending tooth. This rear differential noise is described as a heavy clicking type of sound which occurs every eight feet or so. If the pinion is the one that has a high spot, the noise occurs every two or three feet and is much more pronounced because of its higher frequency. 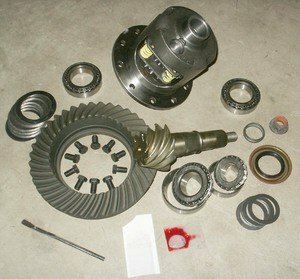 How Much Does it Cost to Replace a Rear Differential? The cost of replacing a rear differential depends on the degree of the repairs that need to be done. Just a few parts to replace will cost significantly less than lots of parts to replace. This could run the bill up from the $200-$400 range to $600-$800. Replacing the rear differential entirely costs a whole lot. It depends on the car model and make and also on your preference between salvaged and brand new. You can be looking at anything between $500-$1000 for a salvaged differential with labor included, upwards to $2000-$2500 for a brand new one. Thankfully it is rather hard to damage the differential so badly that only a total replacement would fix it. Reason for these prices lays in the complexity and sheer number of components ( multiple oil seals, bearings, pinions and shafts) that come together to form this ingenious mechanism. 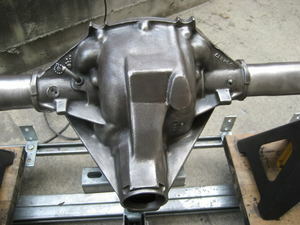 Instead, what you could do is to boost up the lubrication on the differential instead. Providing proper lubrication levels will also lessen heat and friction and make the movements of gears against each other much smoother and quieter. This is merely a preventive step, however, and a replacement of the entire mechanism is still recommended for those who have been delayed in fixing the problem. In terms of lubricants, one very good example is Boost Performance Product’s CleanBoost® EMT™ Engine and Metal Treatment. This product is formulated with stabilizing anti-oxidants and special metal deactivators that ensures the smooth performance of the engine and gear applications. When applied, the gear oil in the differential carries this Engine and Metal Treatment to the asperities of the metals to form a covalent, galvanic bond on it. It provides 2 to 4 micron penetration into the surface, therefore lessening heat and friction and quieting rear differential noise where applicable. For more information about this product, simply head here. What Happens When Your Rear Differential Goes Out? Before a rear differential goes out, it starts to give you hints in form of sounds or even leaks. It would be best to not leave these signs ignored as each extra mile done under these circumstances might increase your repair bill in the future. 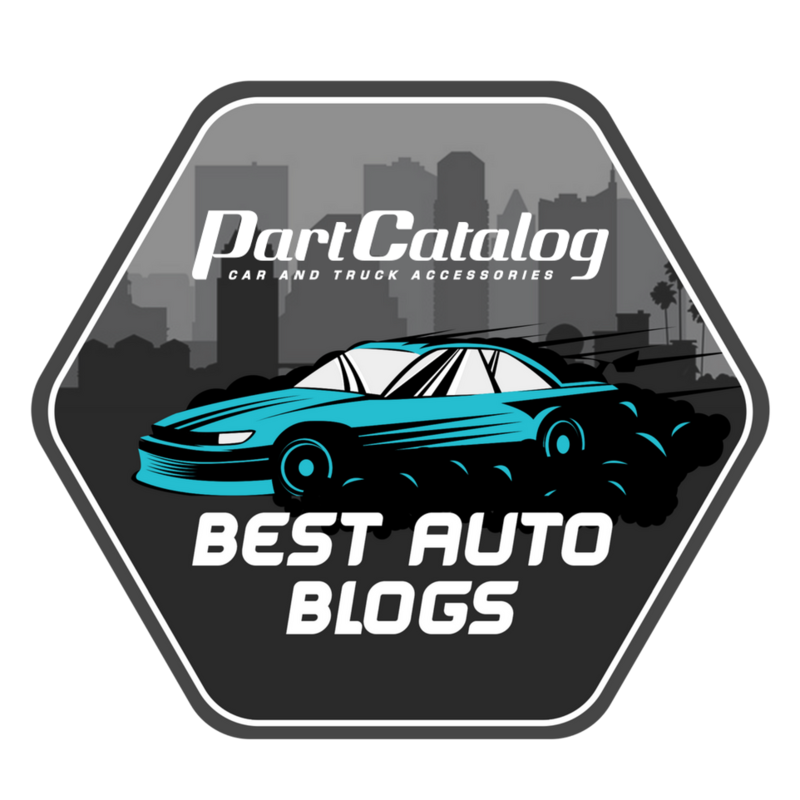 Differentials are complex mechanical elements and changing a gasket or pinion seal comes with a significantly lower cost than having to rebuild the entire differential or swap it out completely. When issues start to occur, a howling sound might appear from the rear of your truck while driving. It can be continuous, come and go or even change pitch as it all depends on the load on the differential as well as the severity of the issue. Another symptom you could experience while the differential is giving out is that the car can start to shake or vibrate. Depending on the severity, vibration can become more noticeable as you reach higher speeds or if it’s very severe, you might experience heavy vibrations under acceleration from a stop. Leaks are also on this list and would represent the cheapest repair depending on how low the oil level got in the differential. If for some reason these symptoms go undetected and the differential goes out completely it can put your life in serious danger, depending on the context. Your car can either stop putting power down to the wheels or have the differential lock up completely. Both these scenarios can potentially make you loose control of the car depending on the speed you are traveling at and road conditions.